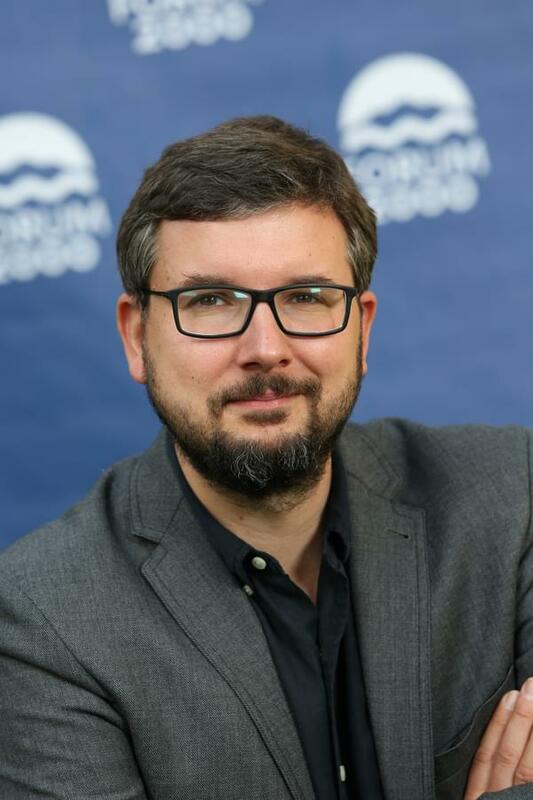 Jakub Klepal is Executive Director of the Forum 2000 Foundation and Member of the Board of Directors of the Association for Democracy Assistance and Human Rights (DEMAS). He is also the Founding Curator of the Prague Hub of Global Shapers of the World Economic Forum (WEF). Previously, Mr. Klepal served as the Chairman of the Board of DEMAS, worked as an analyst with the Research Centre of the Association for International Affairs (AMO), as Head of its Americas program, and served as Member of its Board of Directors. He also worked as a journalist, was a research scholar at the Universidad Nacional Autónoma de México (UNAM) and a Fulbright Scholar at the Monterey Institute of International Studies (MIIS) in the United States. Jakub Klepal is a graduate of the Faculty of Social Sciences at Charles University as well as a graduate of the Joseph M. Katz Graduate School of Business at the University of Pittsburgh.